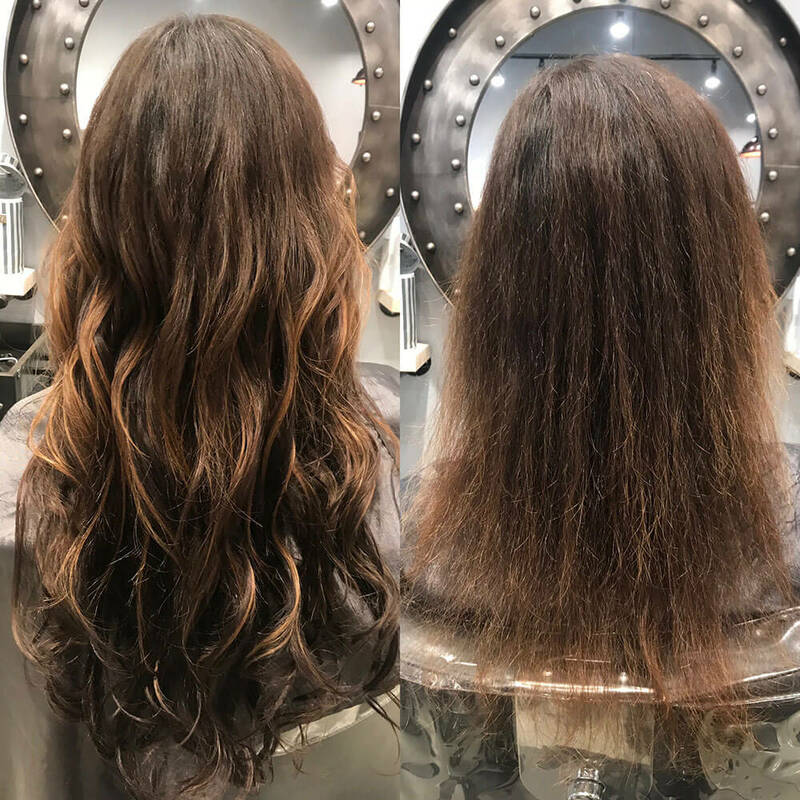 Here at Extology Salon, we’ve created our very own hair haven; a breather from the hustle-and-bustle of the big city that’s right outside our door. 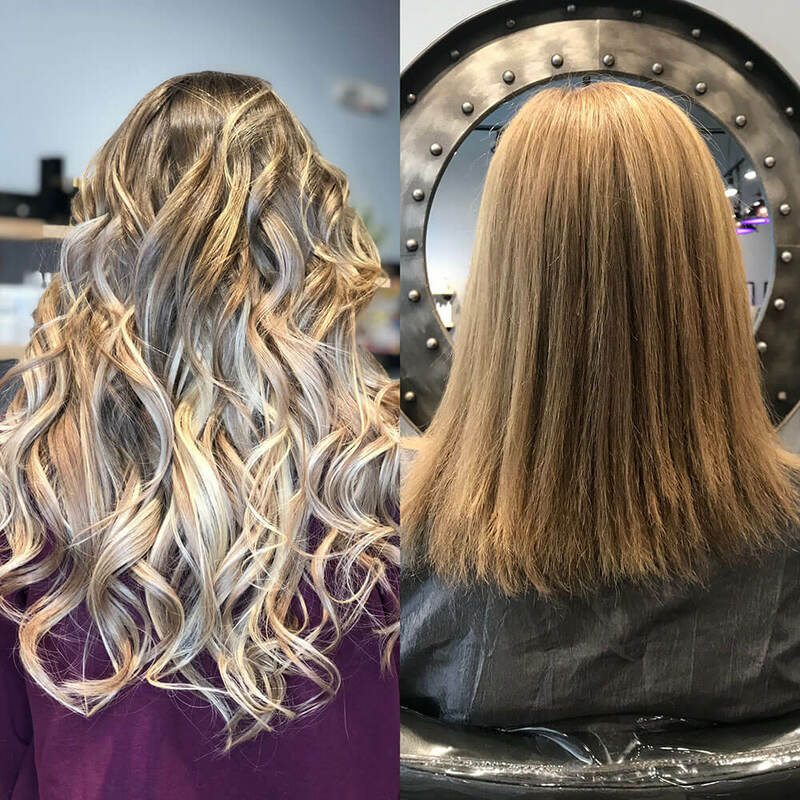 Though what sets us apart from the salon crowd is our hair extensions expertise, we’re lucky our rock star team can do it all: From hair cuts to hair color, blow-outs to up-dos, our talented hair stylists turn out happy, gorgeous clients every day. 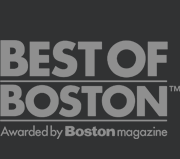 And we’re super proud to say that Boston has taken notice: Our hair salon was named Best of Boston Hair Extensions in 2016, and we’re thrilled to be this city’s go-to choice for dream-worthy hair. 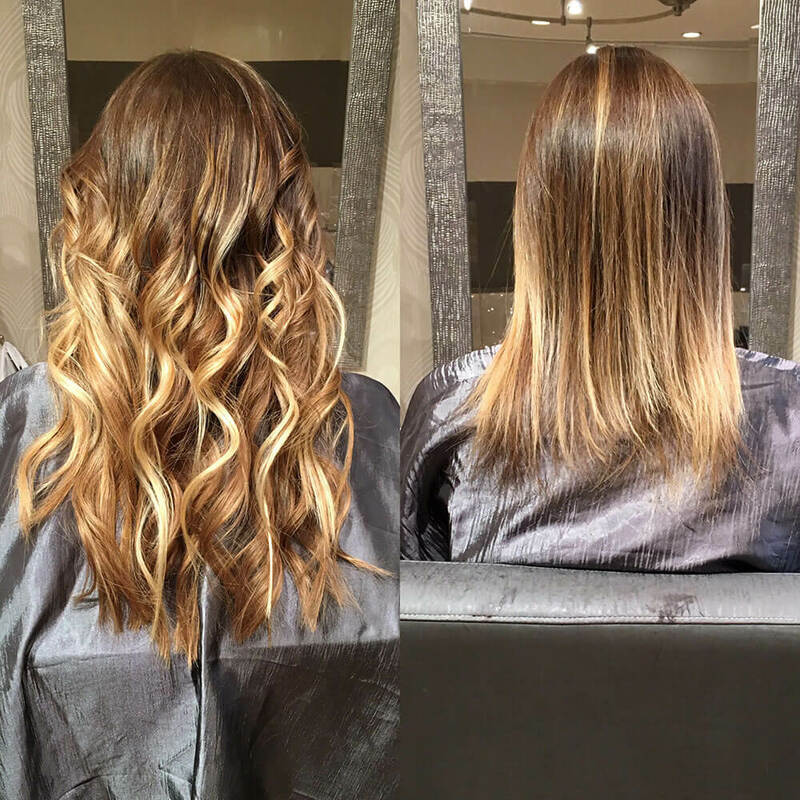 Book an appointment and come hang out with us while we tresses styled to the nines. 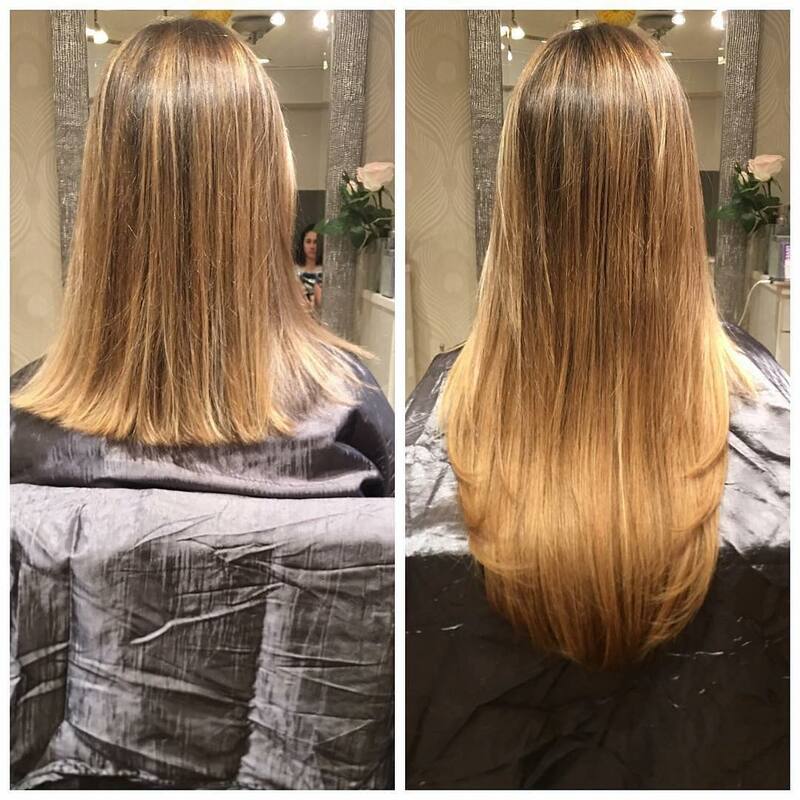 Come see us at our salon in downtown Boston. 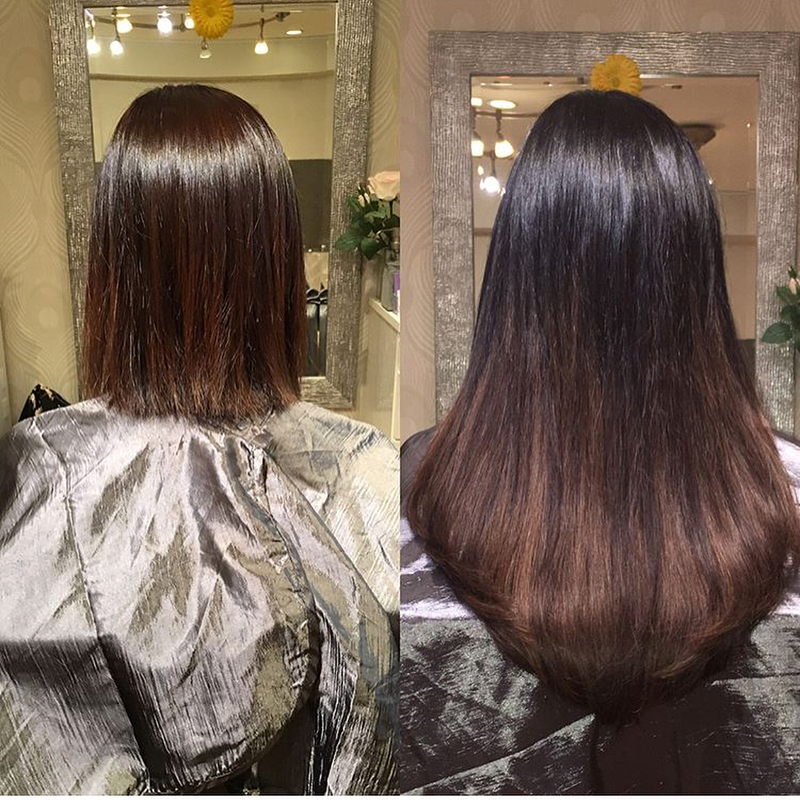 The end to all your bad hair days is just around the corner. 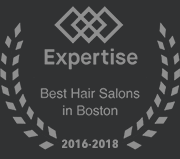 Tucked between Boston’s evergrowing West End and historic North End neighborhoods, our hair salon is easily accessible by public transportation or by car. 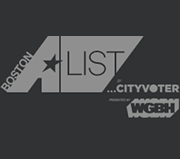 We’re a 30-second walk from North Station (accessible by the Orange, Green, or Commuter Rail lines), and 5 minutes from Haymarket. Plus, we’re just steps away from the world-famous TD Boston Garden. 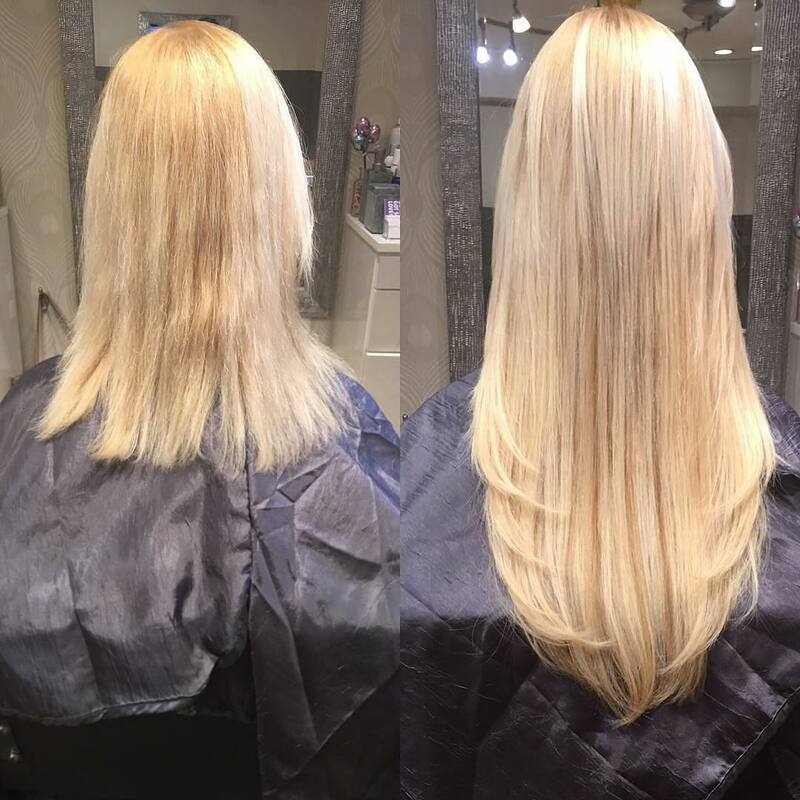 We feel pretty confident when we say that hair extensions can change your life. Okay, they won’t hand-deliver those shoes you’ve been eyeing, land you that promotion at work, or force you to stick to your juice cleanse when you just want a pint of ice cream for dinner — but, you know what? They’ll certainly help you feel good about the way you look. We think that’s pretty powerful stuff, that can have a ripple effect on all those other parts of your life as well. 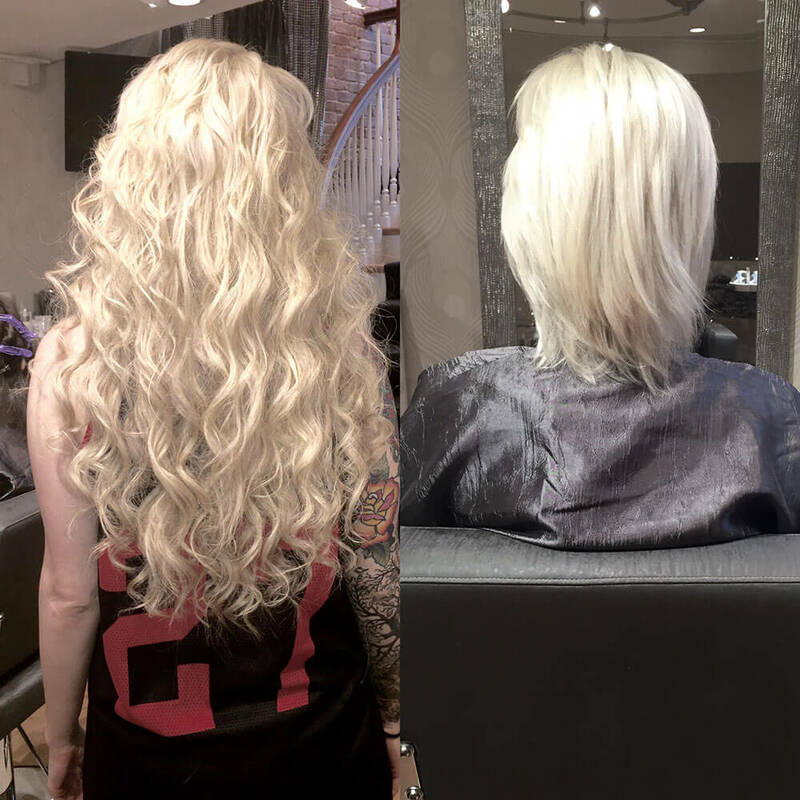 Whether you’d like to go from short to long overnight, are dreaming of longer locks for your wedding day, have hair thinning or hair loss that you’d like a little help in covering up, or just want a little more va-va-voom in your ‘do: hair extensions can do that for you. 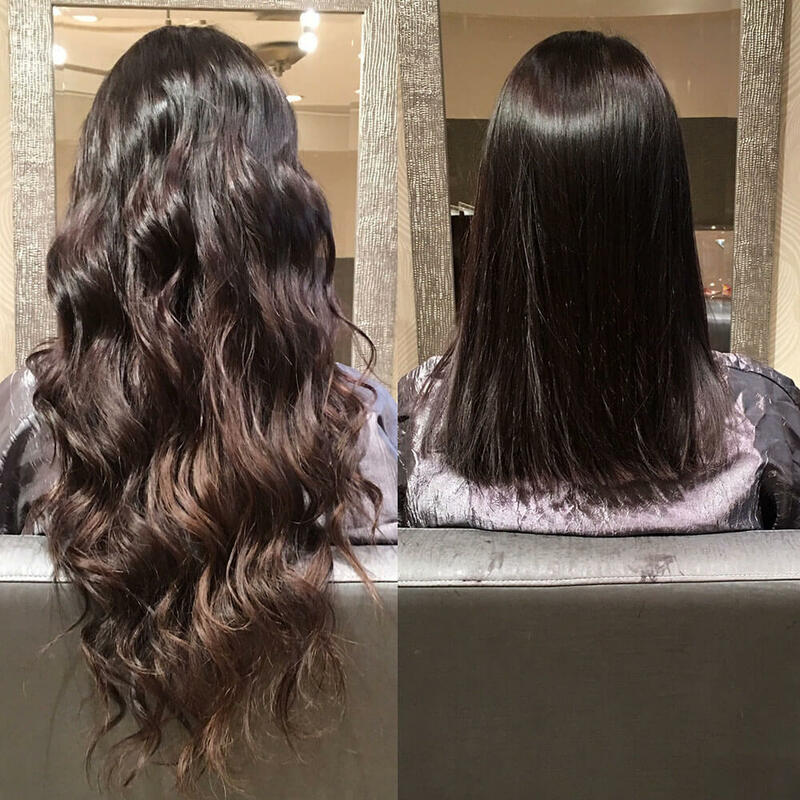 Let’s answer all your hair extension questions. 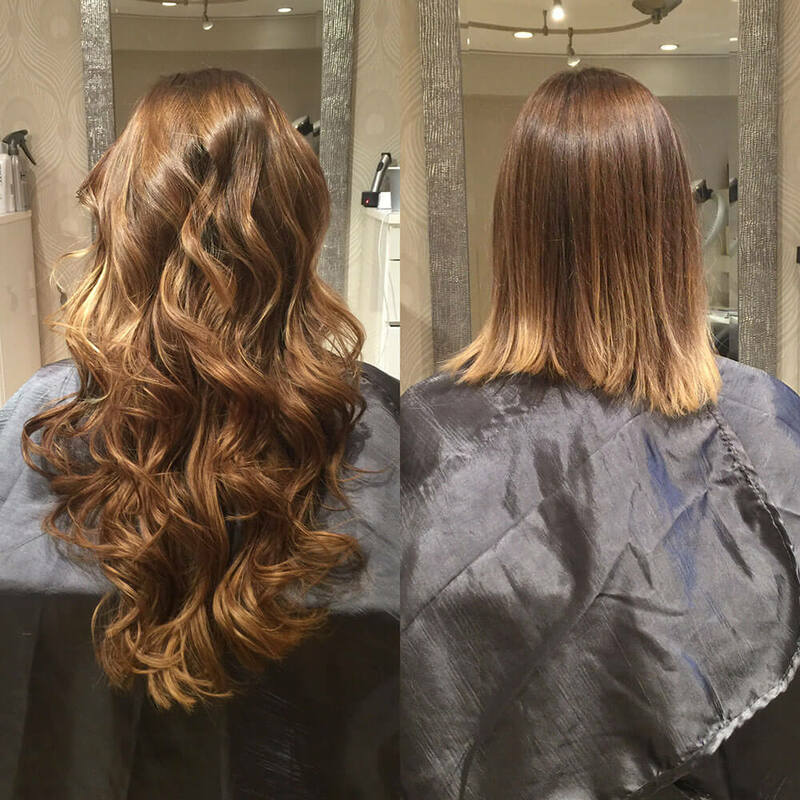 We know you probably have lots of questions about hair extensions – but luckily you’ve come to the right place! Read on for some of the more common questions we hear from our clients. 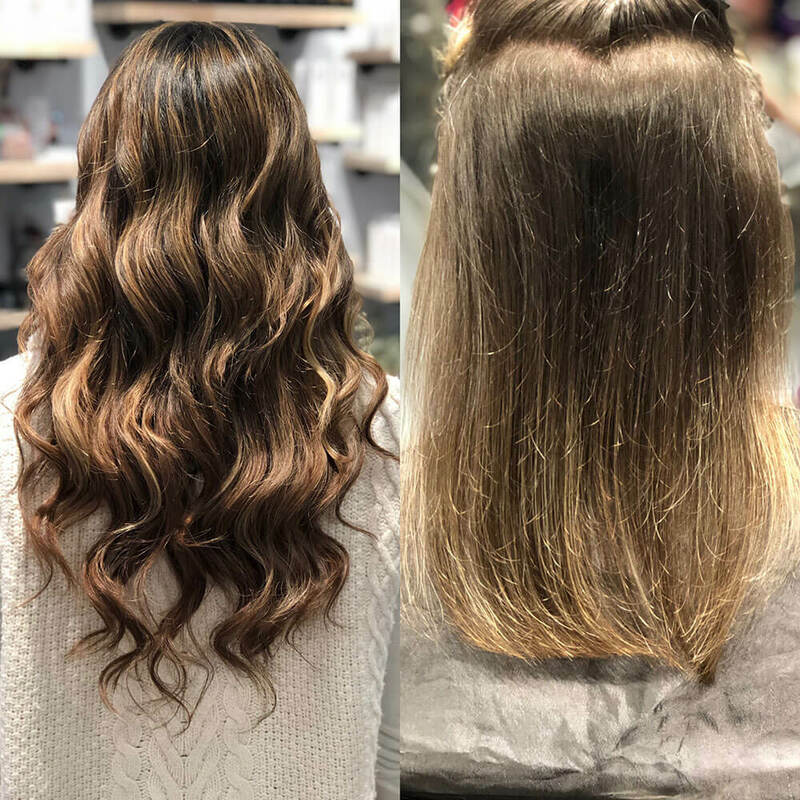 Of course, this FAQ section just covers the basics, and there might be information that is unique to you, your hair, and your needs. 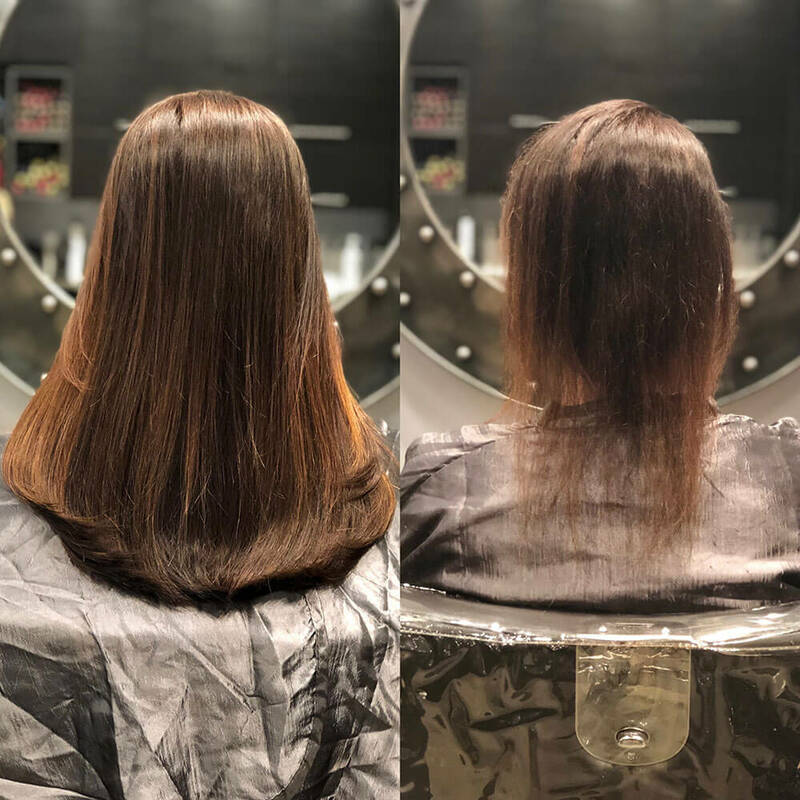 When you book a consultation with us, your extension specialist will go over every detail in depth with you and answer any lingering questions. 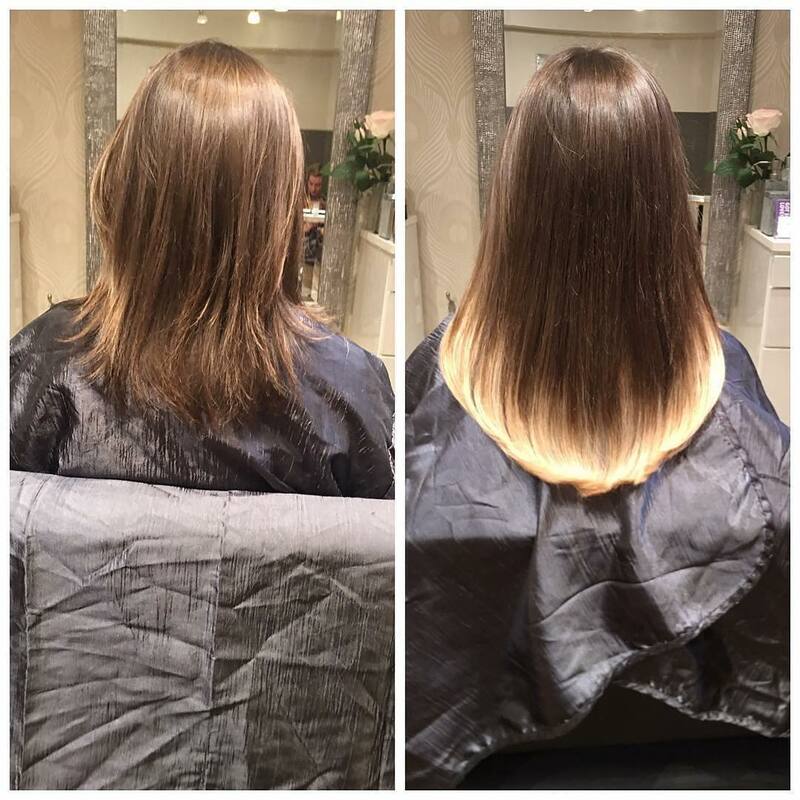 We’ll make sure you’re feeling confident & knowledgeable as you start your hair extension journey. 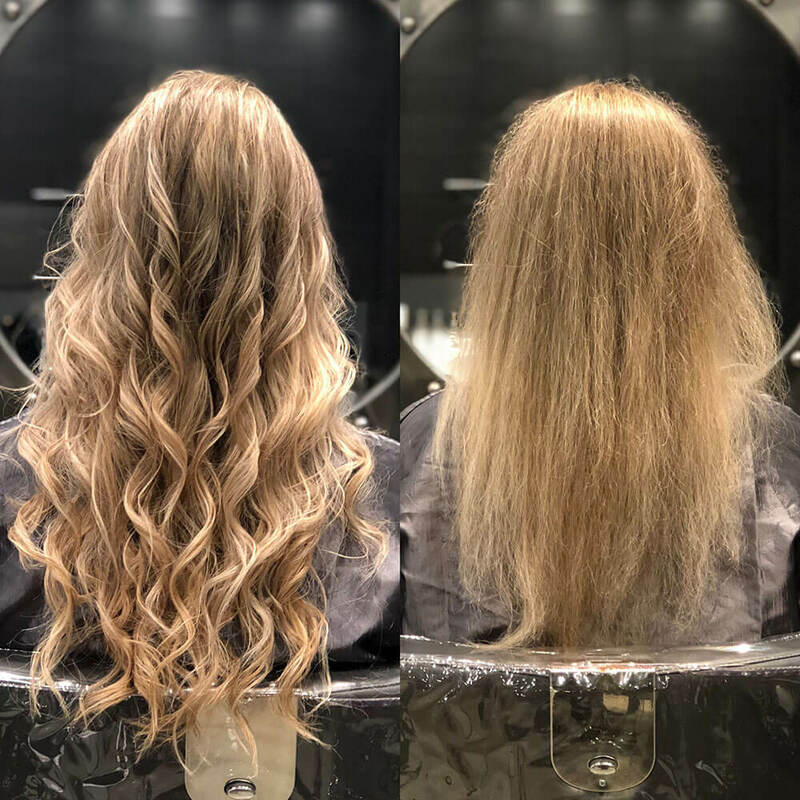 Are you finding yourself scrolling through Instagram and Pinterest, always looking for a new hairstyle; but you never end up going through with your hair makeover? 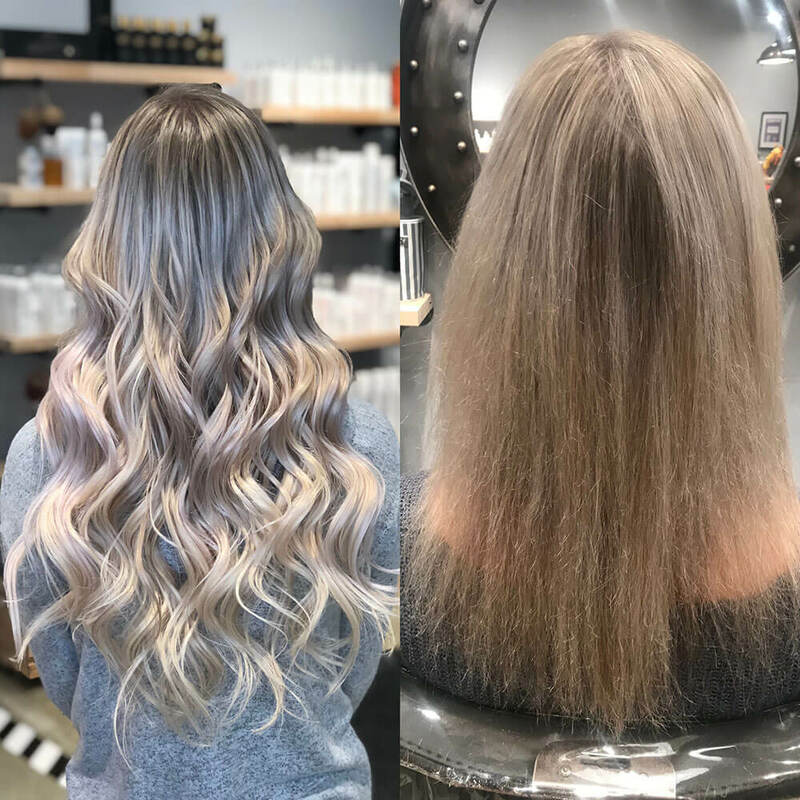 Our senior colorist Kelcee walks you through the 5 signs you might need a hair makeover, and why you should go through with it! Let’s show you what we’re working with.